Please see our PAYMENTS PAGE for confirmation of how to pay & the different payment options available, including making payment through this website. What is the cost of having a document notarised? A typical meeting will frequently cost in the reign of £90 and we will always supply you with a fee quotation for your agreement before proceeding to undertake any work for you. If legalisation and/or consularisation and/or a translation is required, as is commonly the case, then the fees will be greater. If addition travel is required the fee may increase and if a late evening or weekend meeting is required the fee will increase. If you have more than one document then the volume of documents requiring notarisation will have a bearing on the fee we quote to you and if you have a particularly large number of documents, the cost of notarisation will inevitably increase. 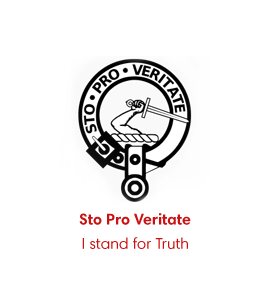 We will always quote you an exact fee in a transparent manner and also require your confirmation of agreement to our quoted fee before agreeing to see you. 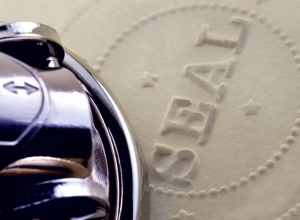 This way you know exactly what you are paying before meeting up with the notary public. Generally depending on exactly what you require and the number of documents and the time scales required, the fees will vary. There is therefore no absolute definitive set fee for every client and we will also charge on a time basis and also in accordance with the complexity and particular requirements of your case. Depending on exactly what you require you may also have to pay disbursements i.e. 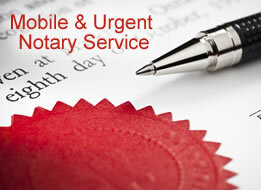 fees to third parties on your behalf by the notary. Examples of disbursements include Foreign Office Legalisation fees or Consulate fees and/or courier fees if you require us to send your document overseas. What do I need to bring to my meeting with the notary? Please ensure that you bring you identity documents to your meeting with the notary as without this the notary cannot assist you. We scan copies of these documents and return the same to you. Will the notary take a copy of the documents that he notarises? 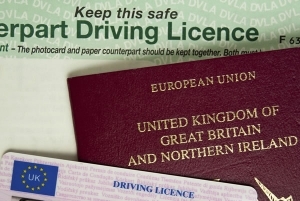 Yes we will normally scan an electronic copy of all documents that we notarise, including your identity documents and retain the same in our securely protected records. 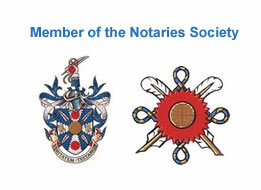 Are the records taken by the notary protected by Data Protection laws? Yes all notaries are required to register with the The Information Commissioner’s Office (ICO). We are registered at the ICO with Data Protection registration number Z2308783. All records retained by the notary are protected and are held in strict accordance with all Data Protection laws such as the Privacy and Electronic Communications (EC Directive) Regulations 2003. It is an extremely strict and serious requirement on any notary that all records are held in a manner that complies with all Data Protection legislation and obligations.